The quest you set out on will take you deep into your interior, into your heart and then even deeper. You will venture so deep into your unconscious mind that you will find long buried treasure and discover the diamonds you have created throughout your life. And just like natural diamonds, your hidden diamonds will need to be ejected up into your conscious mind, and onto the page using a variety of creativity tools. 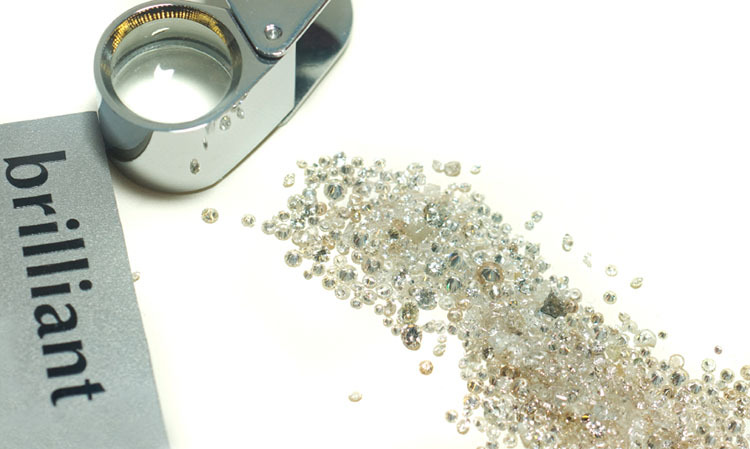 Once on the page, you will sift through the content, mining and grading each rough diamond (or idea), to assess its quality and potential value. Ideas can be cut and polished, transformed into gems, put into settings, and packaged up to be given away, or as products to market and sell in your passion-based business. Each valuable hidden diamond has the fire of passion and your unique brilliance to make it catch the light and sparkle brightly. Done right, your hidden diamonds will bring you success, wealth, and happiness. These are the treasures you seek on your quest – a pipeline full of hidden diamonds and gems, which you can bring back with you from your journeys deep into your heart and unconscious mind. Let your diamonds shine brightly, and bring value to others who are seeking them.